Examine different measures of velocity that can be used in resistance training and understand how each measure may be more applicable to either strength or power exercises. 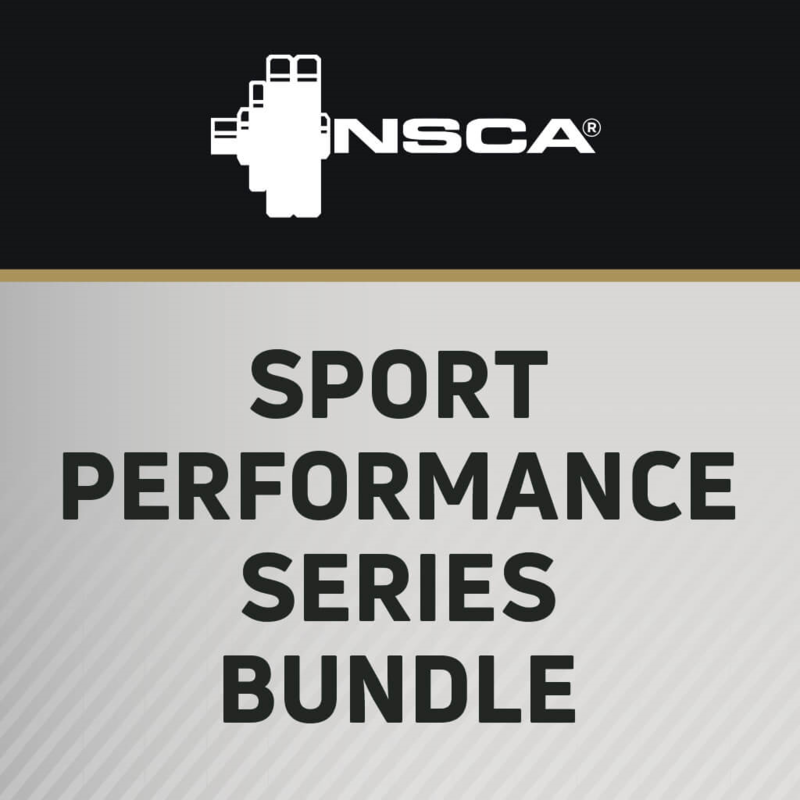 In this session from the NSCA’s 2016 National Conference, Daniel Baker, President of the Australia Strength and Conditioning Association, explains how to use velocity data to monitor changes in strength or power, and how to use velocity scores for readiness/performance monitoring. Gary Boros, Assistant Sport Performance Coach at the University of Denver, talks to the NSCA Head Strength and Conditioning Coach, Scott Caulfield, about being flexible in your programming and with your staff, not always grinding your athletes into the ground, and the need to learn from others. This article provides an overview of the sporting demands of the bobsled competition in the Sochi Olympic Games, and how the theoretical basis of training attempted to meet these requirements.